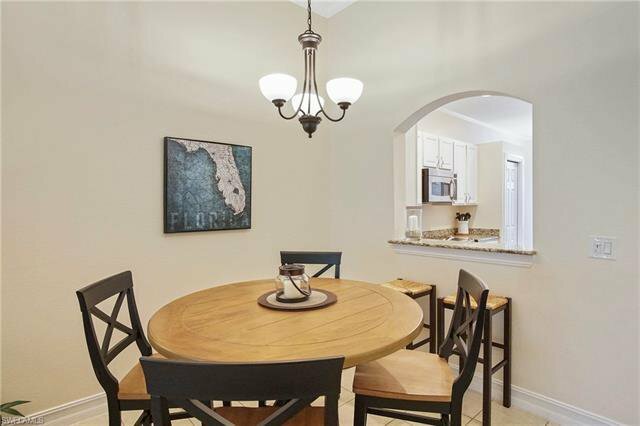 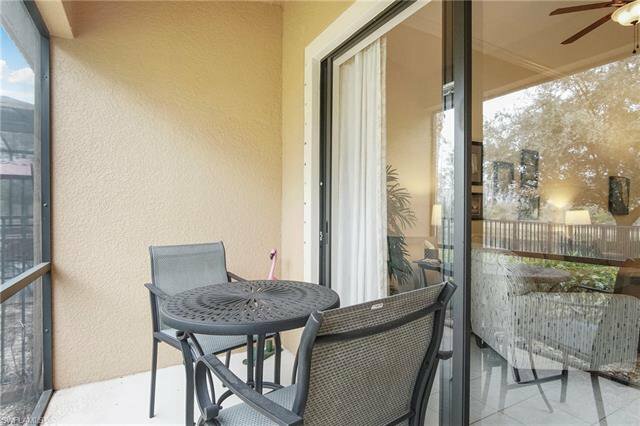 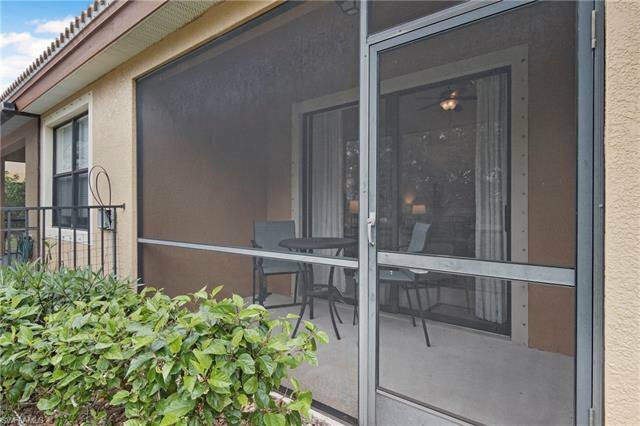 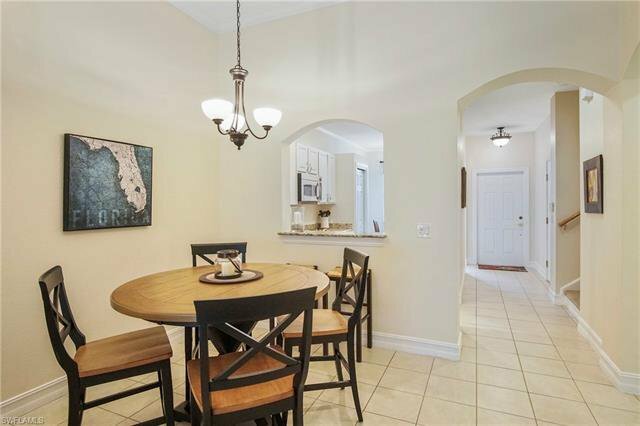 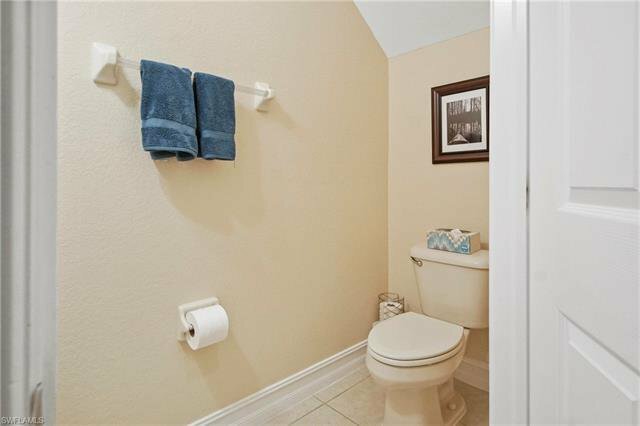 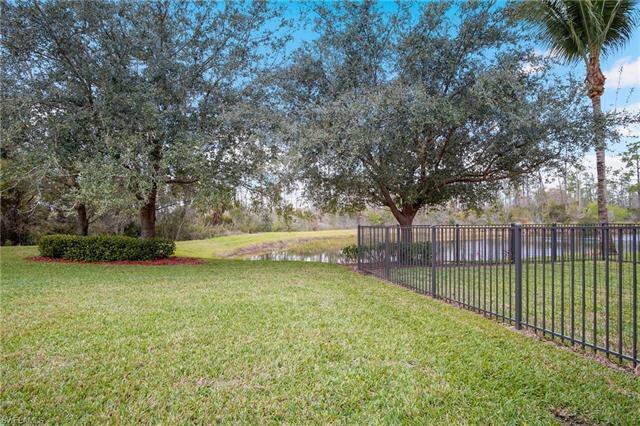 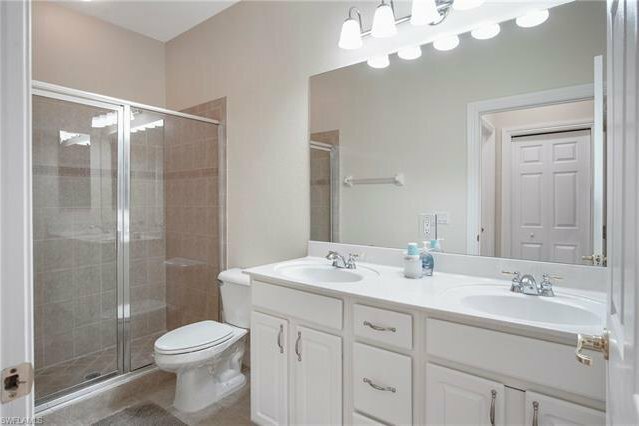 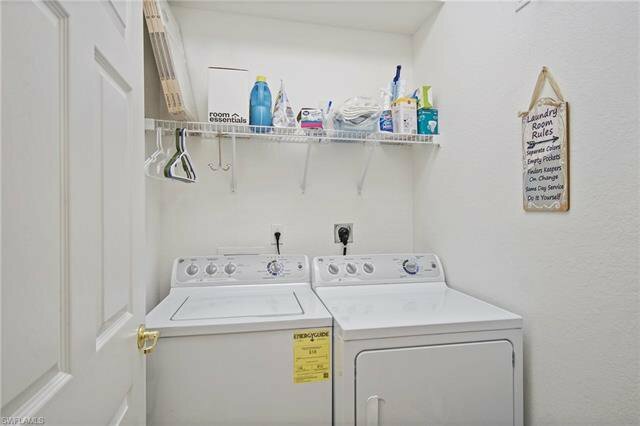 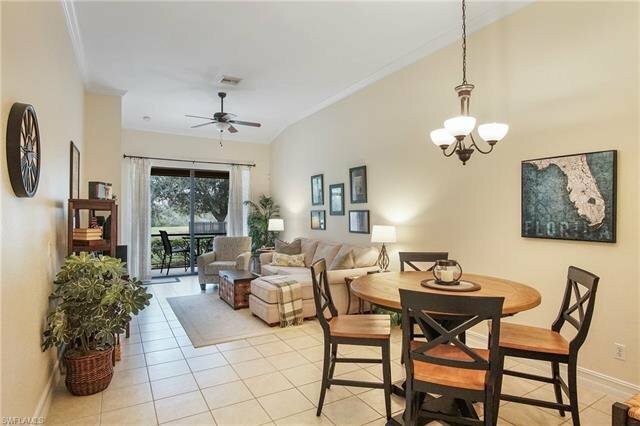 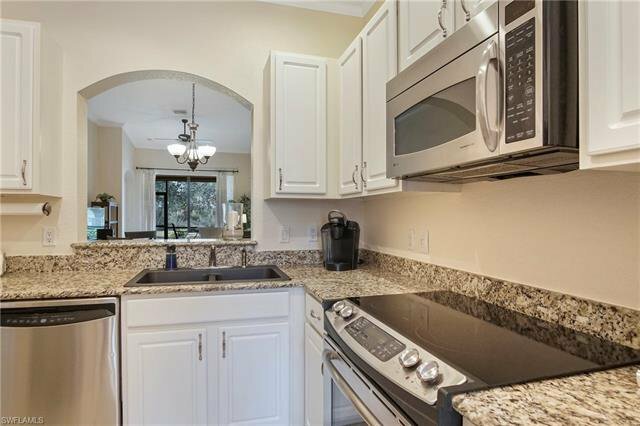 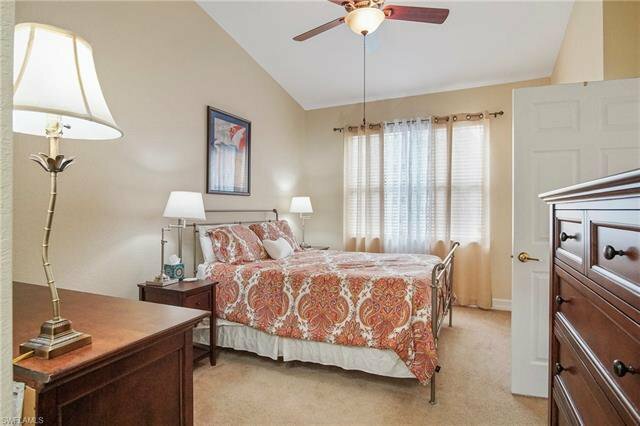 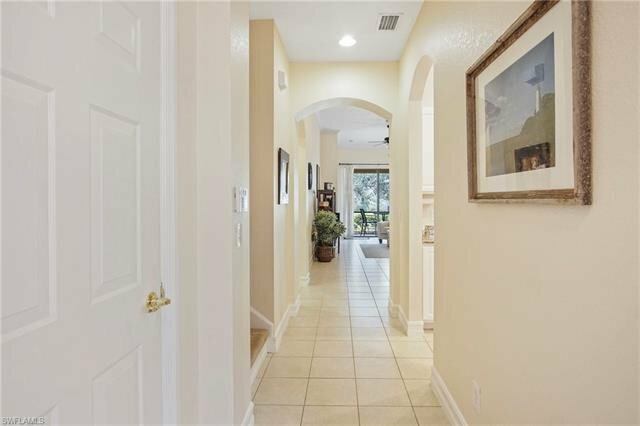 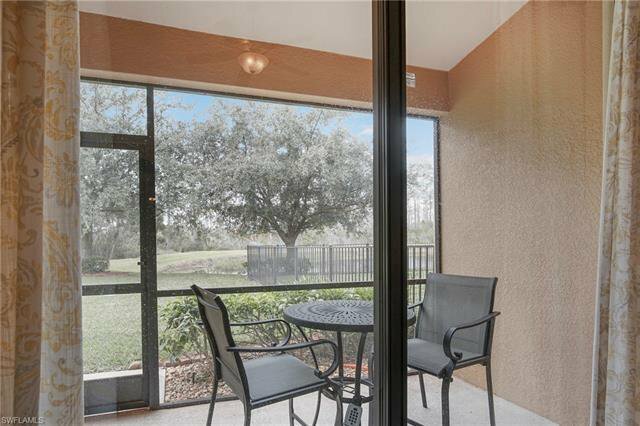 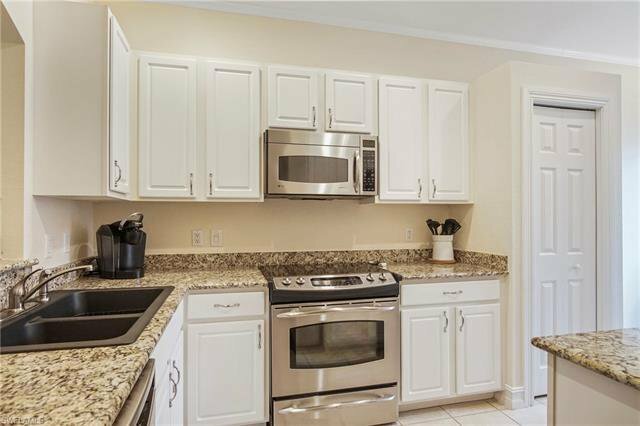 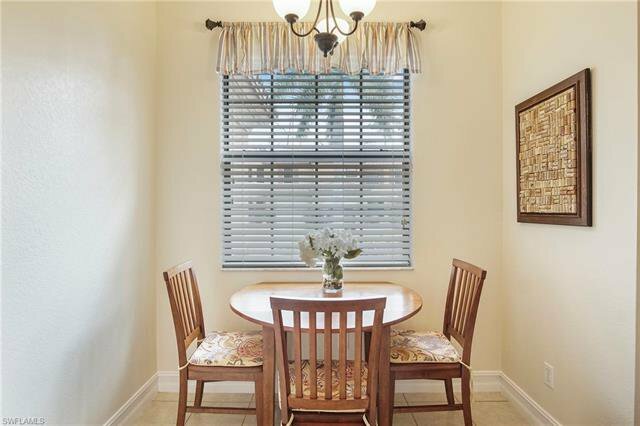 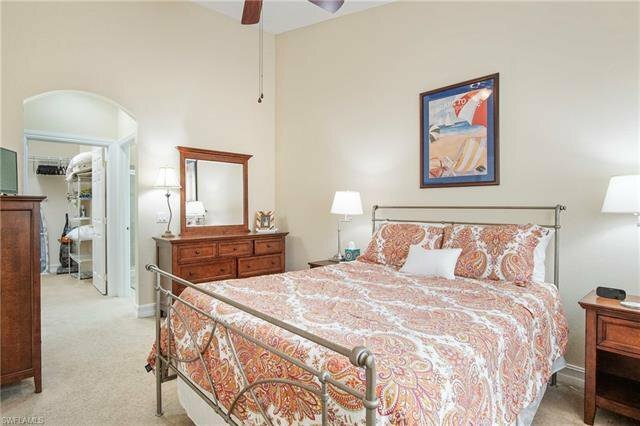 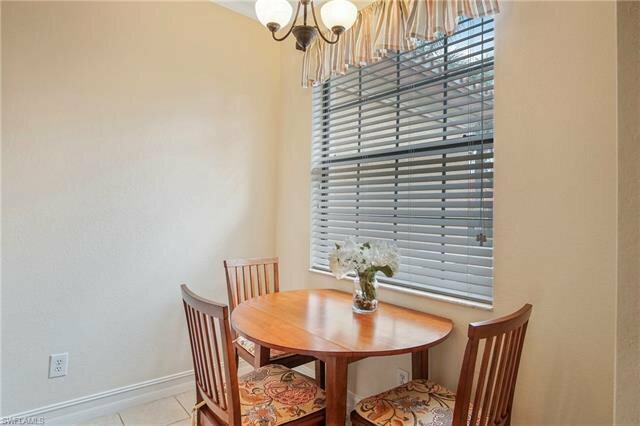 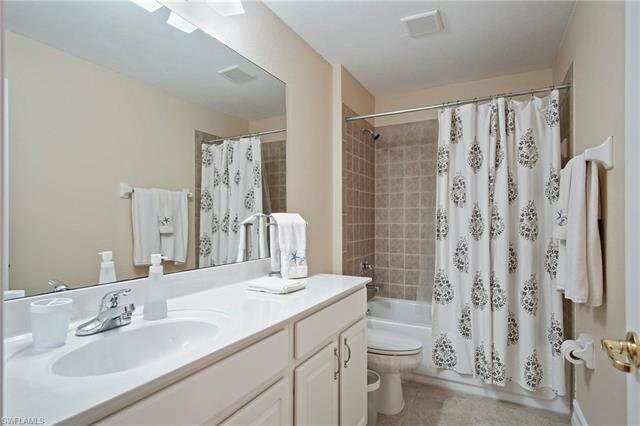 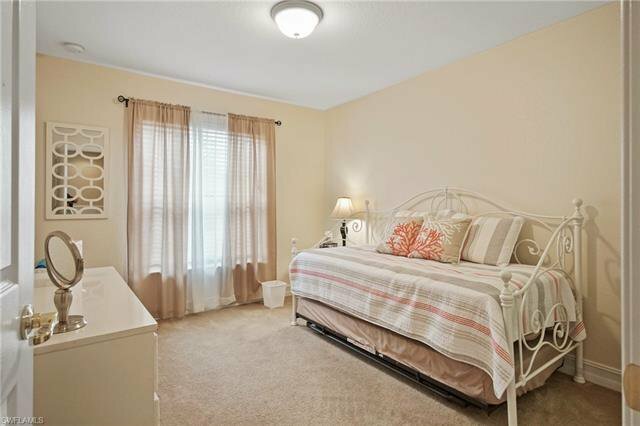 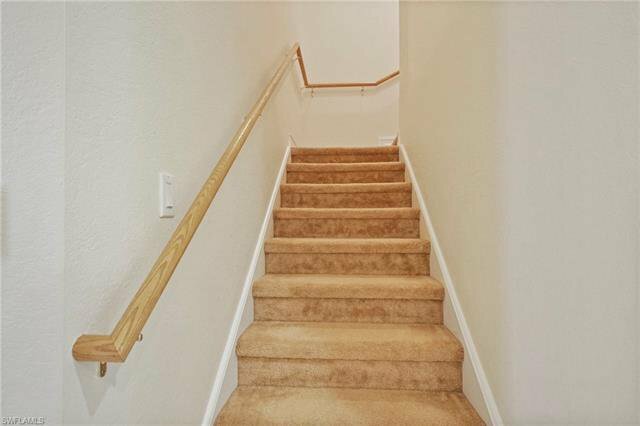 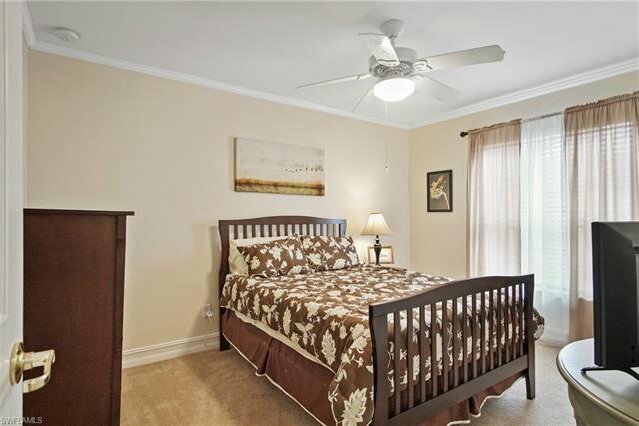 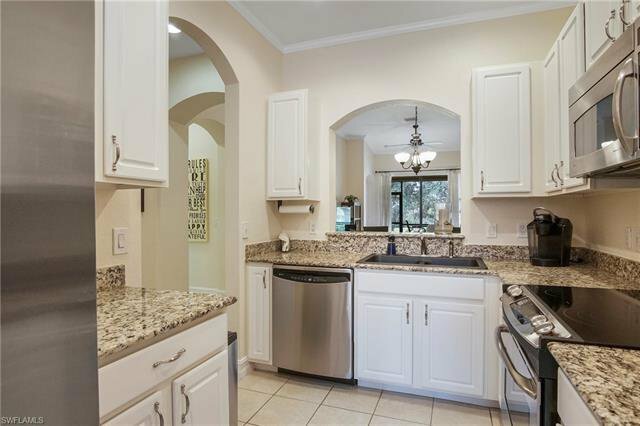 Do not miss this opportunity to own this meticulously maintained condo being offered TURNKEY. 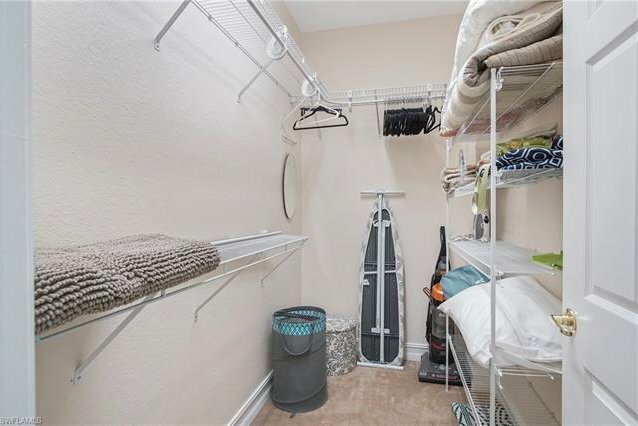 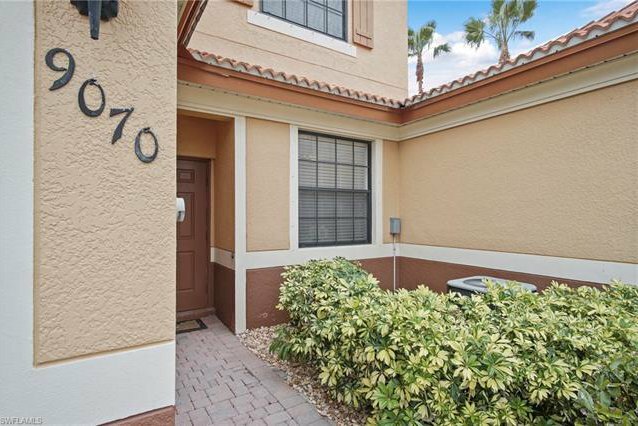 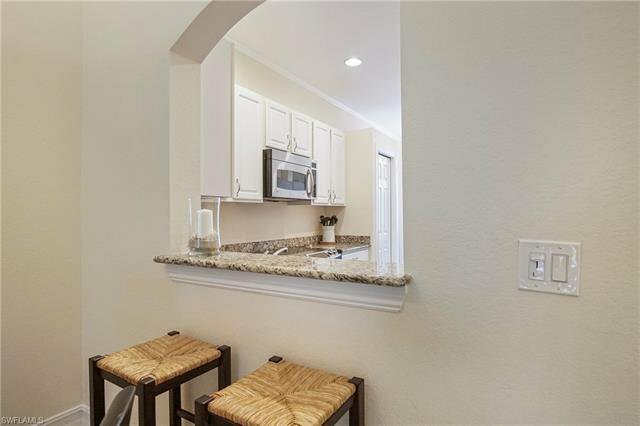 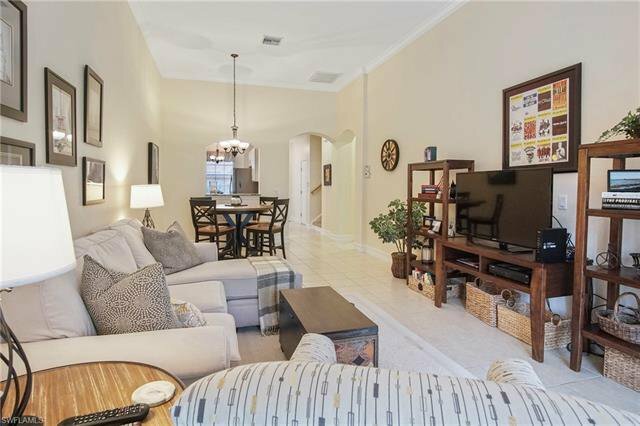 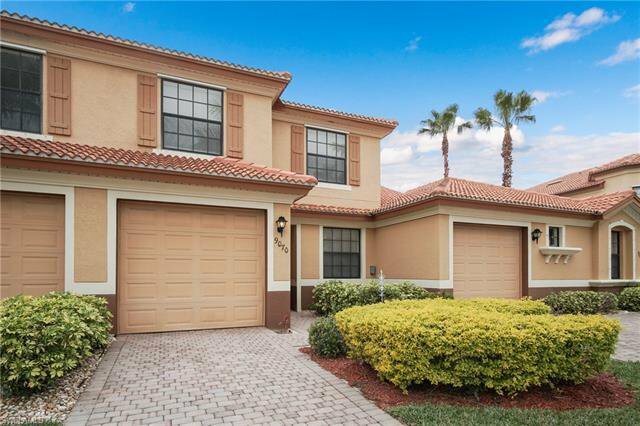 Located in the hidden gem of Reflection Isles, you are just minutes from everything, shopping, dining, I-75, RSW International Airport, and both the Minnesota Twins and Boston Red Sox spring training locations. 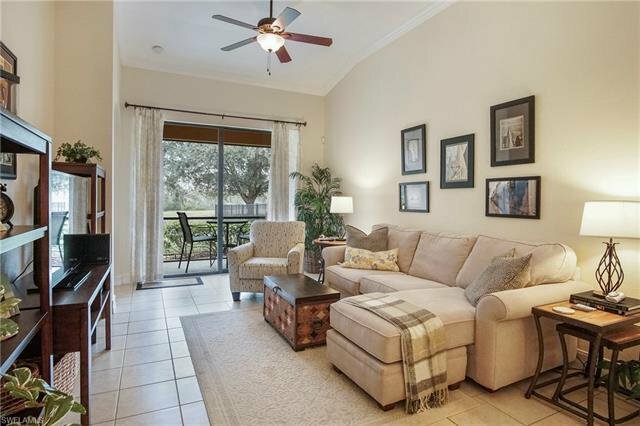 Enjoy the wonderful maintenance free living along with high speed internet as well as nearly 100 HIGH DEFINITION channels as part of your HOA fees . 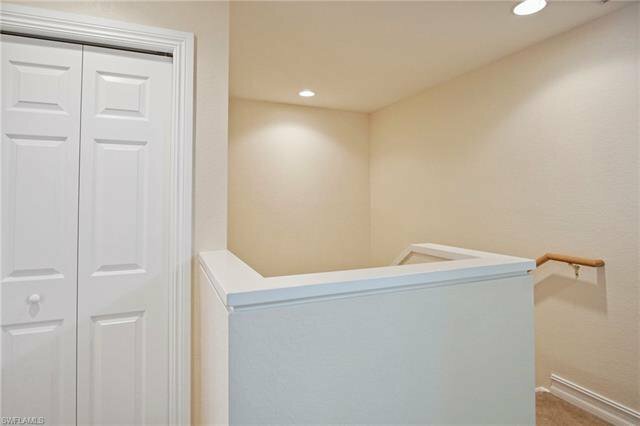 Don't wait call today for your appointment.